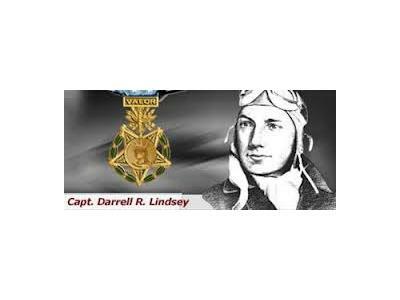 This show is dedicated to: US Air Force Captain Darrell R. Lindsey, killed in action on 9 August 1944 over France in World War II. 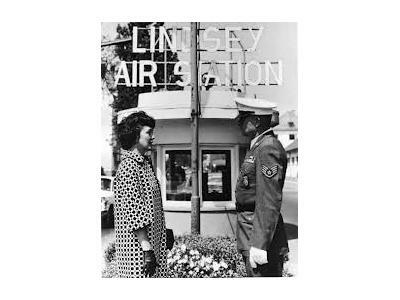 Defending the Democratic Republic with Annie "The Radio Chick" and "Cool" Mike is an ongoing discussion of recent events, issues and the upcoming elections. 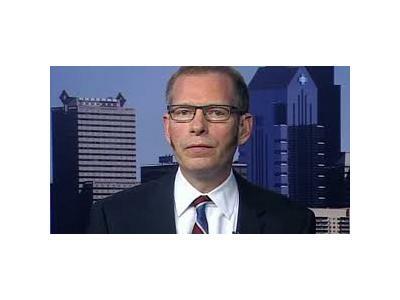 Special Guest: Matt Kibbe is the president and CEO of FreedomWorks. 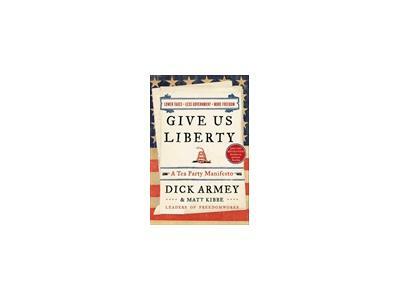 A senior fellow at the Austrian Economics Center in Vienna, Kibbe coauthored the #1 Washington Post bestseller Give Us Liberty: A Tea Party Manifesto. 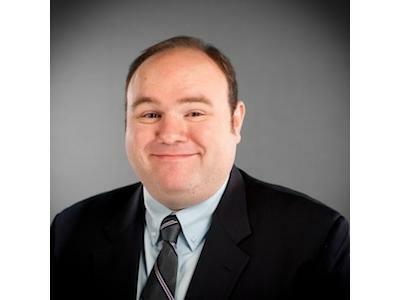 He lives in Washington, D.C., with his awesome wife, Terry.